Researchers at the University of Manchester in England have developed a graphene-based sieve that filters the salt out of seawater, making it drinkable. 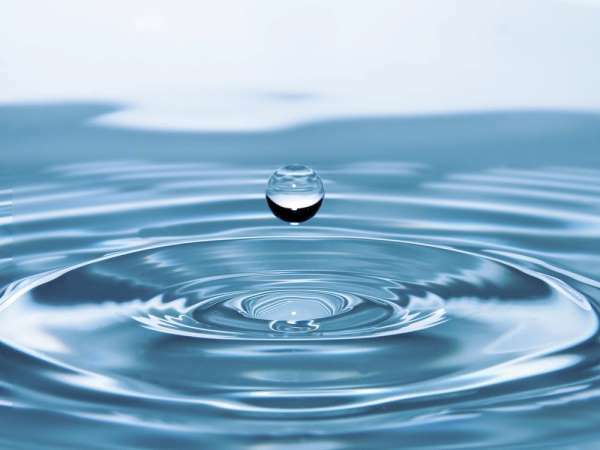 With Cape Town in the throes of a water crisis and this natural resource becoming scarcer in many parts of the world, a recent discovery in the quest to provide millions of people with drinkable water could be the silver lining in those sparse grey clouds. Researchers at the University of Manchester in England have developed a graphene-based membrane that filters the salt out of seawater, making it drinkable. This development could provide drinking water to millions of people who live in countries where access to fresh, drinkable water is limited. It’s also a promising discovery for South Africa – the Western Cape in particular – given the drought. The city of Cape Town currently has less than 100 days of continued water supply as a result of what experts are calling its worst drought in two decades. It's also a serious wake-up call about the effects of climate change. Graphene oxide — a compound of carbon, oxygen and hydrogen in adjustable ratios — was previously used to sift out nanoparticles and organic molecules, but researchers hit a dead end when they found that the graphene oxide membranes would swell up slightly in water. This would allow smaller salt particles to slip through the membrane's pores along with water particles. Dr Rahul Nair and his team at the University of Manchester now say they have found a way to control the swelling of the membrane. Coating the material with epoxy resin will prevent the membrane from expanding. This would allow common salt crystals to be filtered out, resulting in clean drinking water. The United Nations has previously warned that by 2025 about 1, 2 billion people will have extremely limited access to fresh water sources. But Dr Nair and his team, who published their research in the journal Nature Nanotechnology earlier this week, believes they’ve made a breakthrough towards curbing a global water crisis. “Realisation of scalable membranes with uniform pore size down to atomic scale is a significant step forward and will open new possibilities for improving the efficiency of desalination technology,” Dr Nair says.